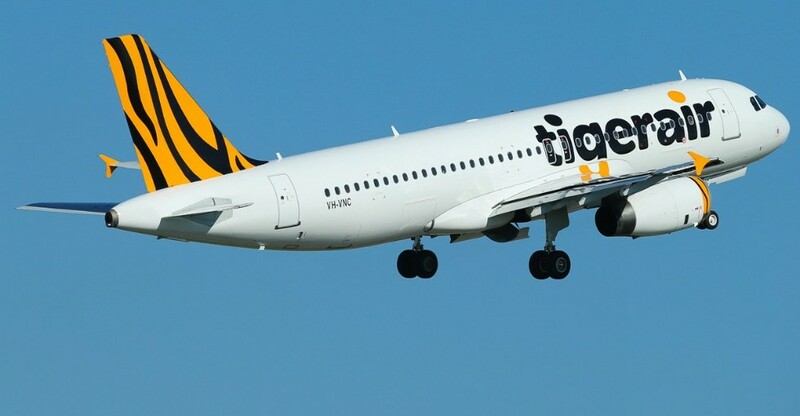 TigerAir is celebrating 20 Million Passengers Flown with a $20 Flights Sale. Travel in Jan – Mar. to Brisbane Flights for $20 using Mastercard Debit Card. $28 using CC. to Melbourne Flights for $20 using Mastercard Debit Card. $28 using CC. to Sydney Flights for $20 using Mastercard Debit Card. $28 using CC. to Adelaide Flights for $20 using Mastercard Debit Card. $28 using CC. to Cairns Flights for $20 using Mastercard Debit Card. $28 using CC. to Gold Coast Flights for $20 using Mastercard Debit Card. $28 using CC. to Coffs Harbour Flights for $20 using Mastercard Debit Card. $28 using CC. to Whitsunday Coast Flights for $20 using Mastercard Debit Card. $28 using CC.